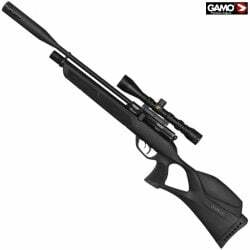 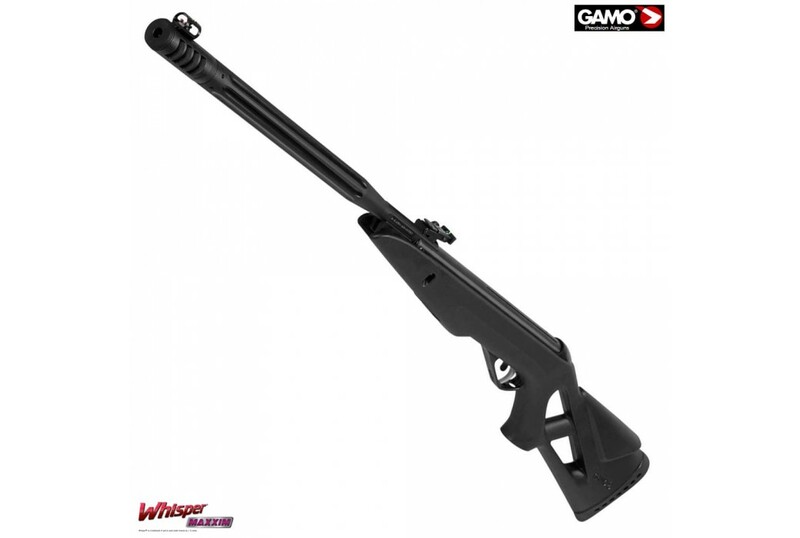 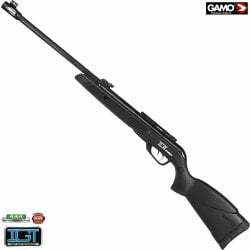 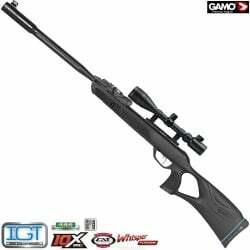 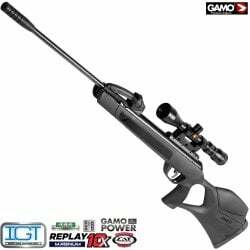 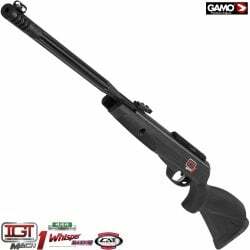 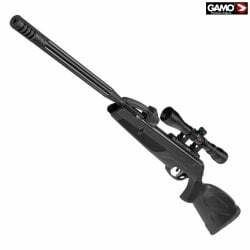 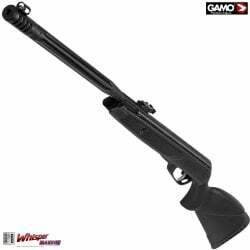 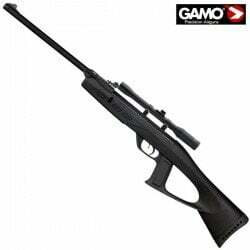 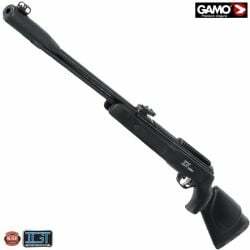 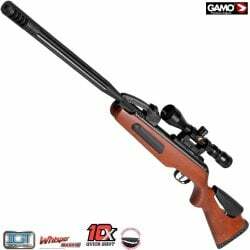 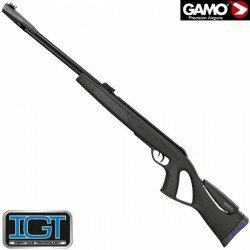 The new WHISPER MAXXIM from GAMO, with a new stock especially designed, is a lightweight air rifle. 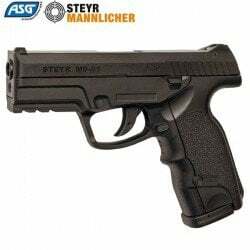 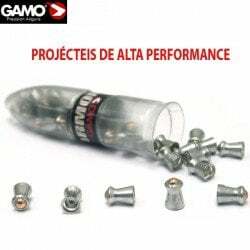 Promotional price, valid from 01/04/2019 to 30/04/2019, until the end of stock. 15% discount on any HAWKE telescopic sight. 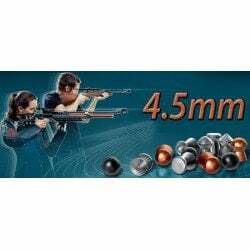 The scope mounts are included in the price shown below.BUY NOW! 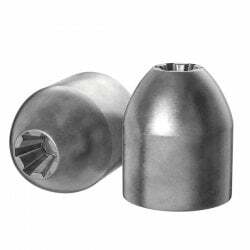 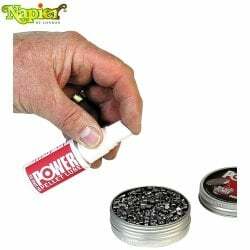 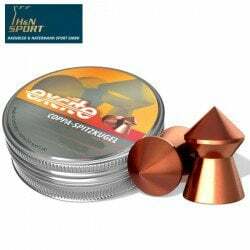 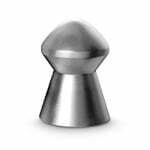 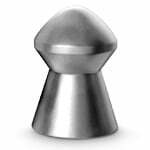 An essential accessory to increase the longevity of your rifle. 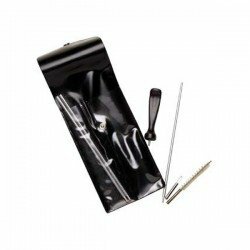 10% discount included in the price shown below.BUY NOW! 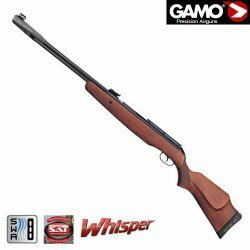 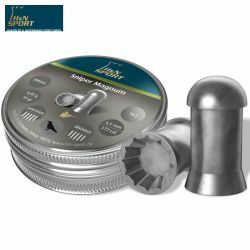 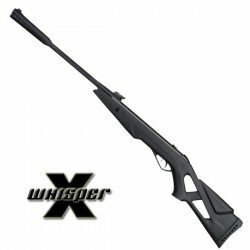 New high-powered air rifle of the brand Gamo, the Whisper Maxxim, Use the latest Whisper Maxxim sound reduction technology. 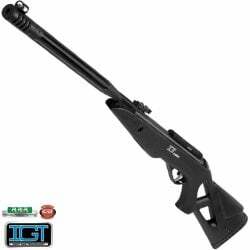 Ergonomic synthetic stock. 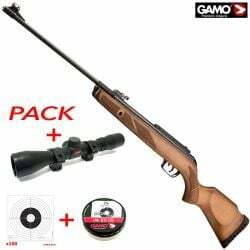 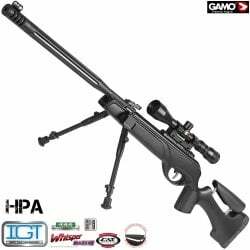 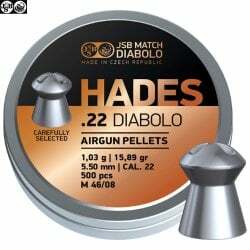 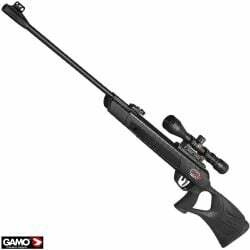 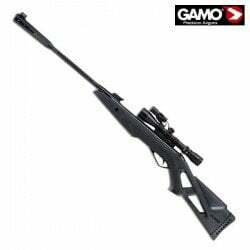 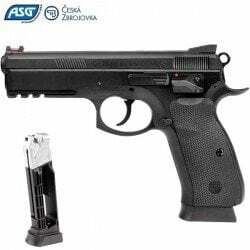 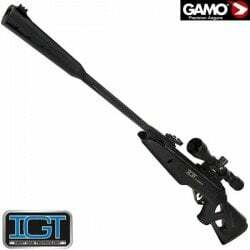 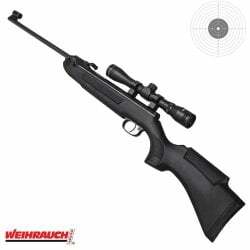 Its new design includes the best tecnologies from GAMO to make the perfect air rifle. 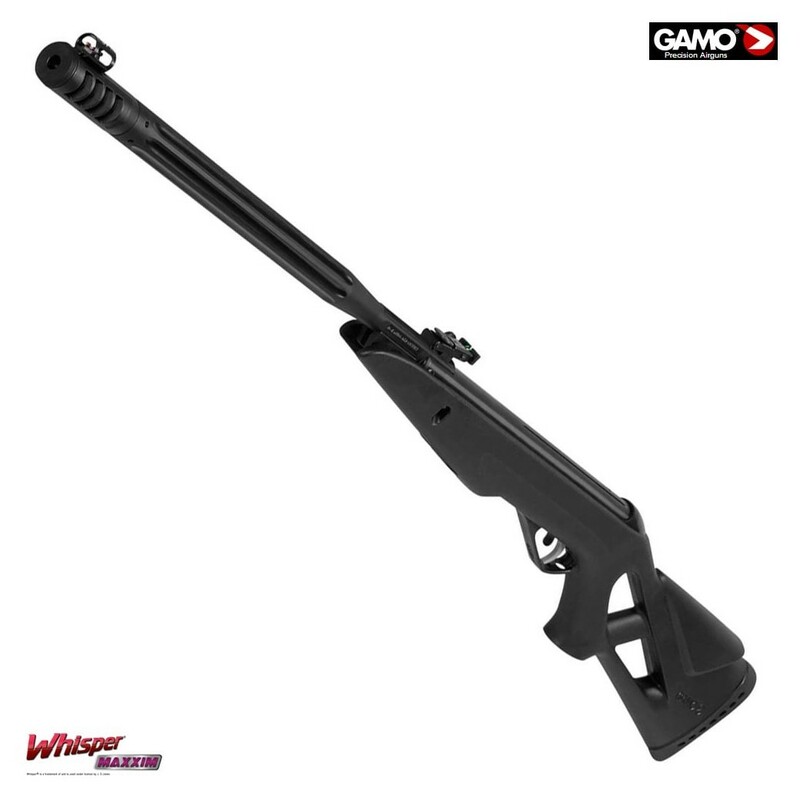 ​WHISPER MAXXIM features the new silencing system: Whisper Maxxim, the RRR technology and a SAT adjustable trigger. 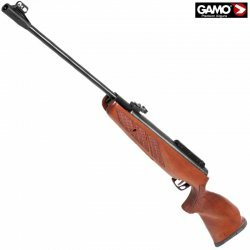 carabina e muito bua recomendo. Ir loja nao dà ,ta fechada,como aconteceu comigo que estou perto.mas online muito rapido 5 estrelas. 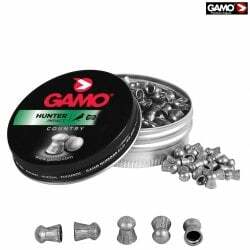 Exelente serviço da Mundilar uma empresa super profissional e o produto é execpional.